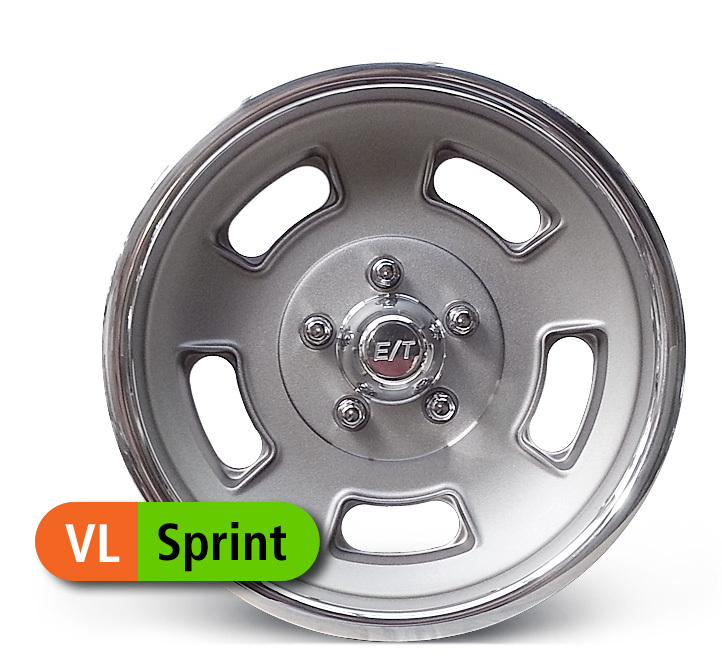 Value Line Wheels New from E-T Wheels The same famous quality and style – without option paralysis. Simply select your desired wheel size and bolt pattern and it's on its way. Wheels have a painted cast finish center with a diamond turned rolled lip and a standard forged aluminum center cap. All of our E-T Wheels have been tested to meet or exceed SAE, JWL and DOT standards.